Tired of worksheets and grammar books? 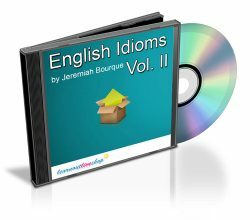 Lean back and learn natural English with these authentic stories designed to improve your vocabulary and boost your reading-comprehension skills! 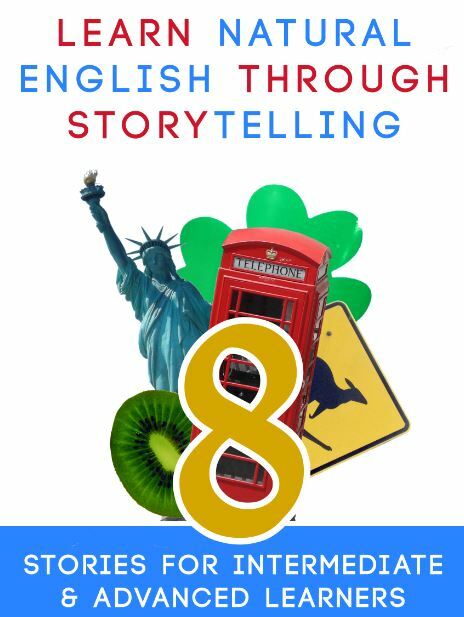 The following collection of stories for English learners is designed to create authentic learning situations and experiences of natural English “in the wild”. Each story is written by a different author who uses the language slightly differently, just like in real life. 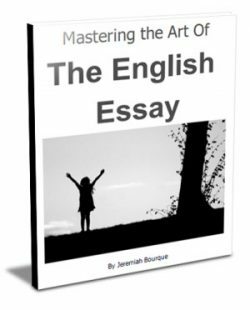 All authors are native speakers or highly skilled English teachers from all over the world including the United States, Ireland, England, Tunisia, Brazil, Morocco and Mexico. 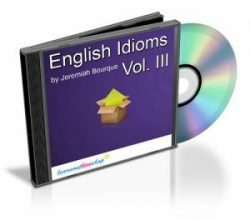 Each story is presented in three parts: first, there is the story itself, followed by a section explaining difficult or unusual vocabulary, and last but not least, a section with questions designed to help improve comprehension training.